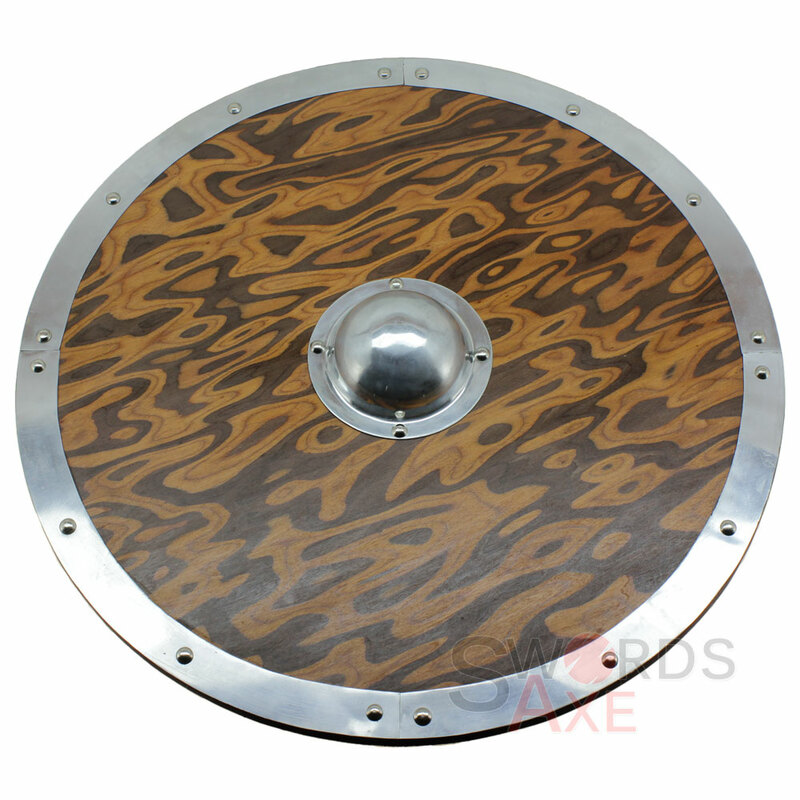 This is a functional round Viking Shield with an exotic stained wood finish. 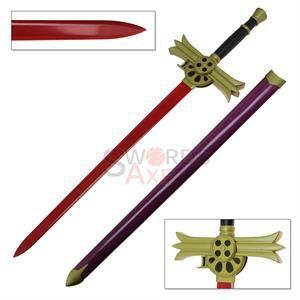 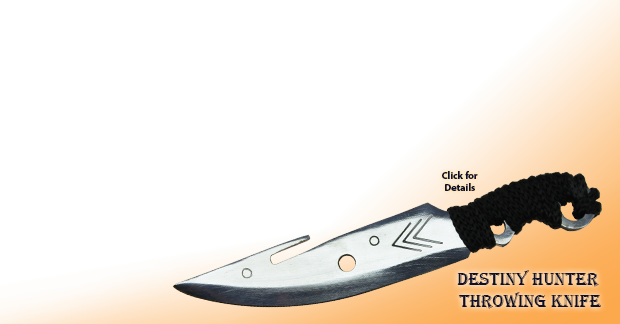 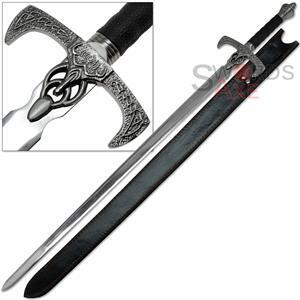 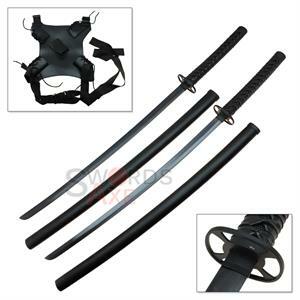 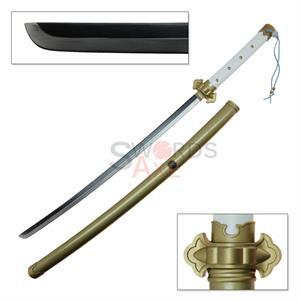 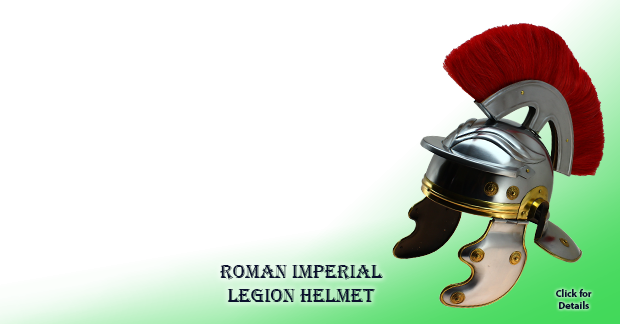 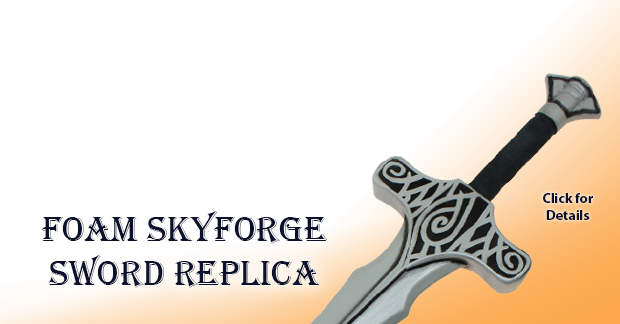 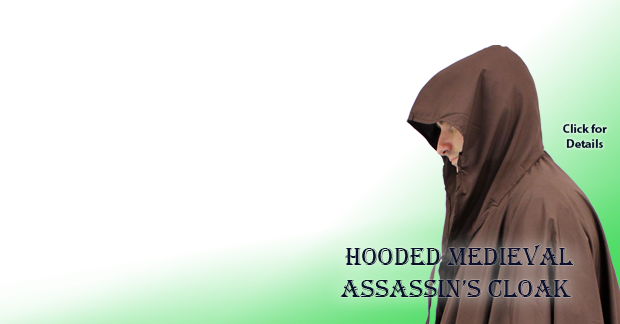 It is battle ready, and ideal for all forms of LARPing and cosplay. 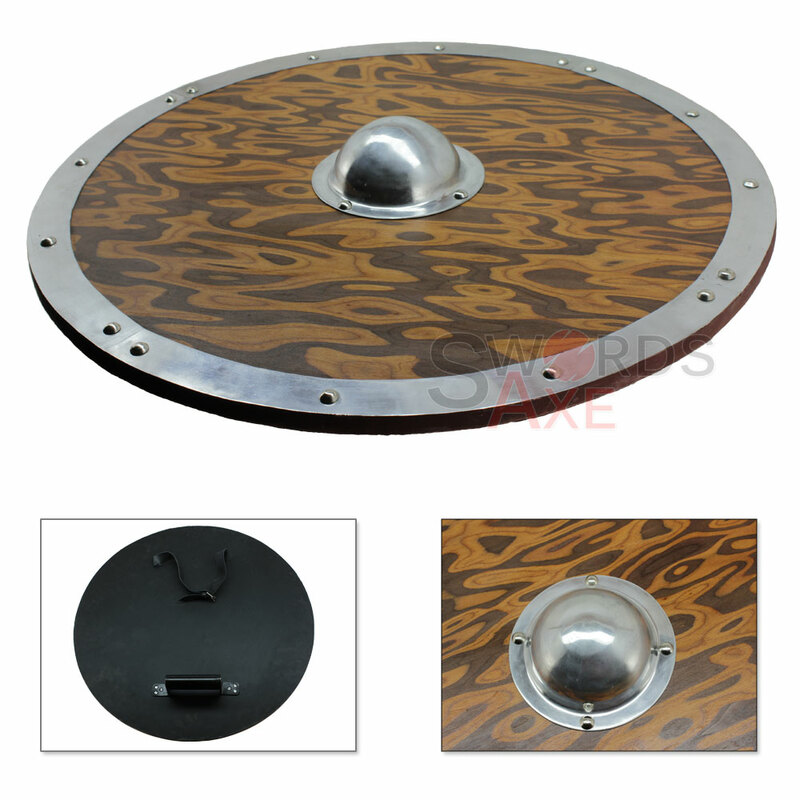 The front of the shield is finished with a two-toned warm brown stain to show off the exotic wood texture, and it is trimmed with an aluminum band to protect the edges. 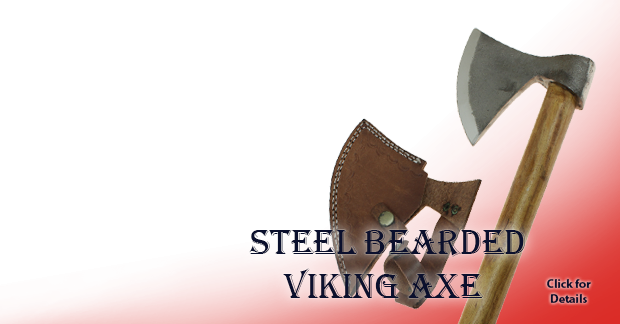 The aluminum Boss is raised up approximately 2 inches, adding extra strength to the center of the shield, and increasing the deflection potential. 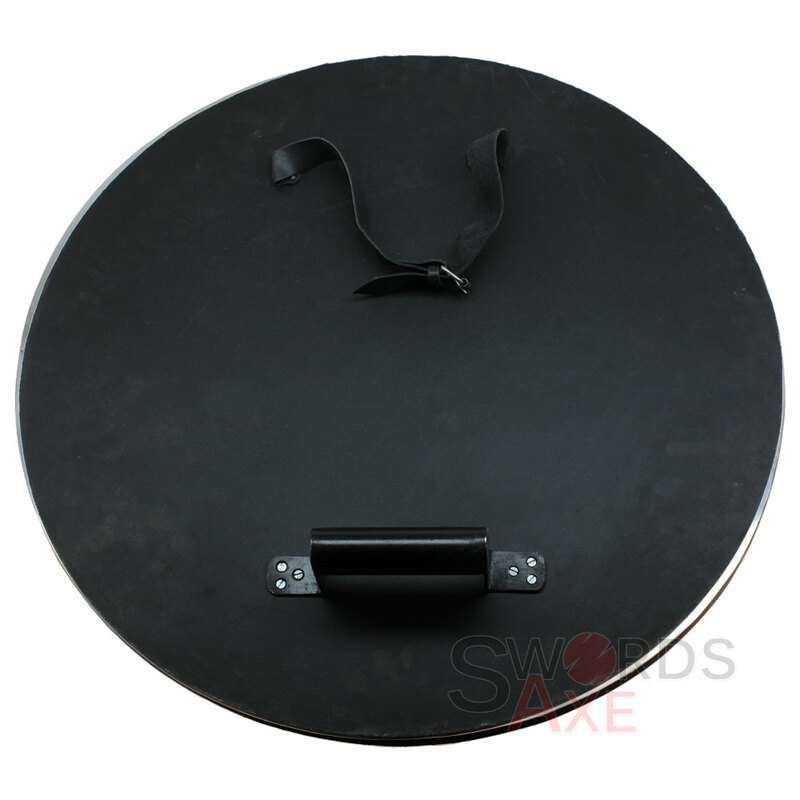 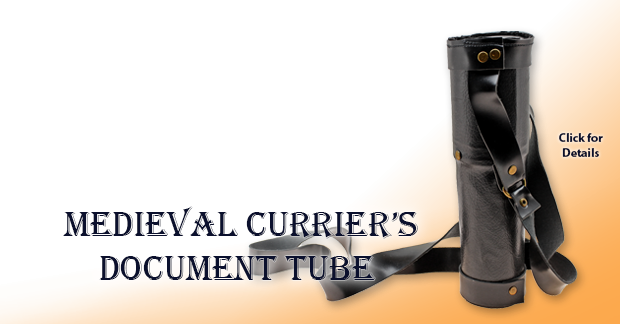 The back is covered with a black faux-leather, and sports a sturdy black steel grip, as well as a strong black faux-leather upper-arm strap. 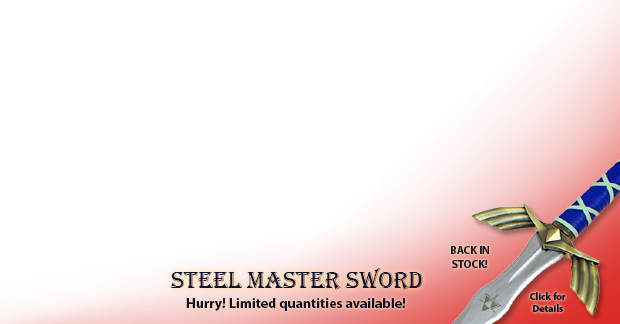 Note: Due to the handmade nature of this product, slight imperfections and variations may exist. 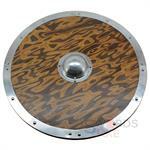 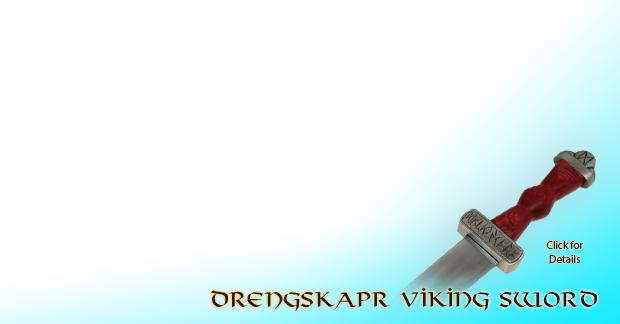 This is one of the many styles of Viking Shields used during the time period known as the Viking Age. 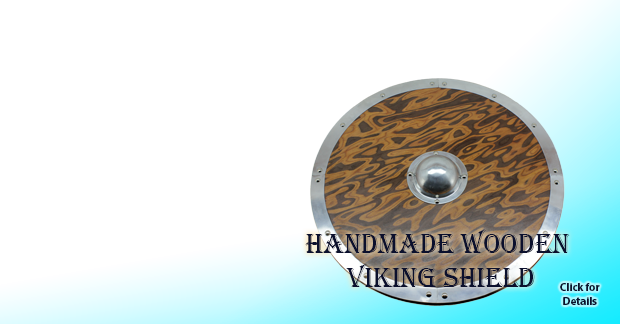 These sturdy shields were used all across the Northern European regions late into the 11th century A.D. Shields held a special place of reverence for Vikings, and were meticulously crafted and cared for. Vikings held their shields in such regard that they even created a form of poetry specifically pertaining to shields.